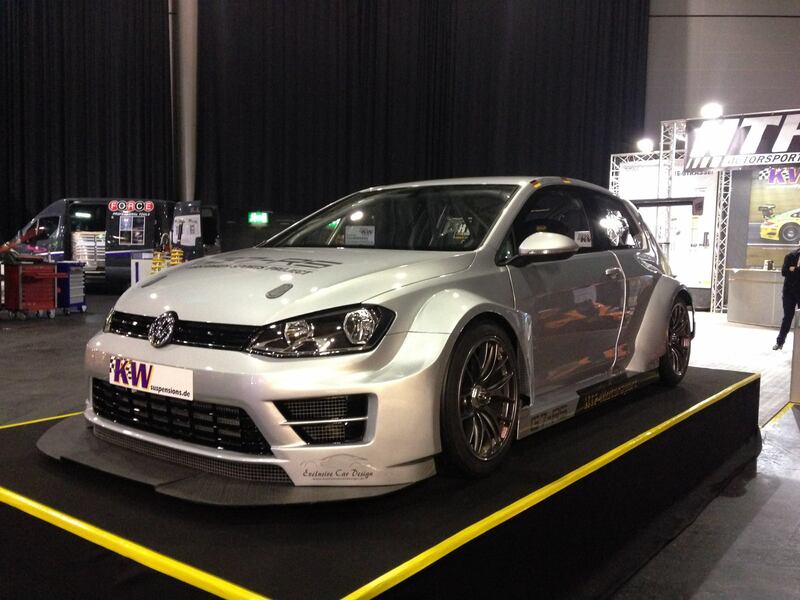 KW are already producing race solutions for the new MK7 Golf platform. 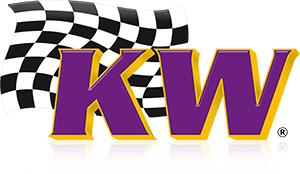 HTF Motorsport have been early to take the KW competition program forward and incorporate it into their Golf 7RS race car. 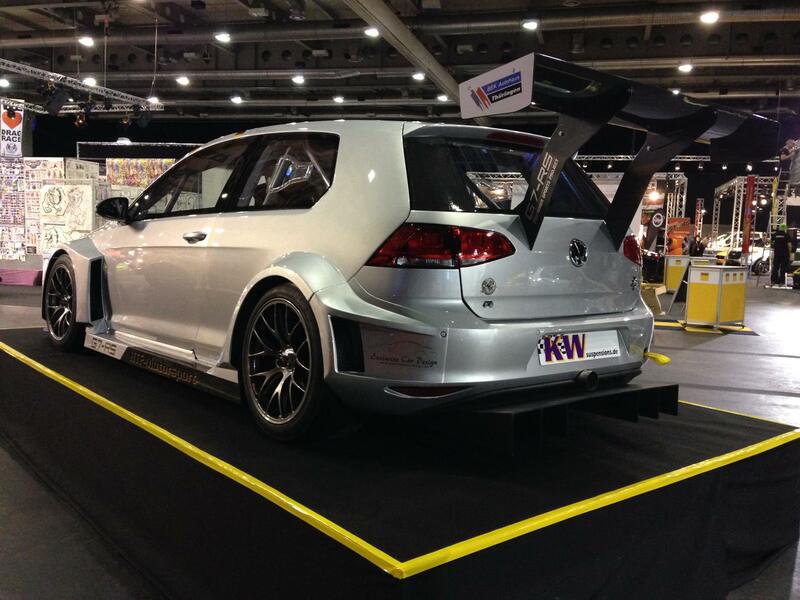 Unveiled at the recent Car & Tuning Show in Erfurt the MK7 Golf race car received a positive response. 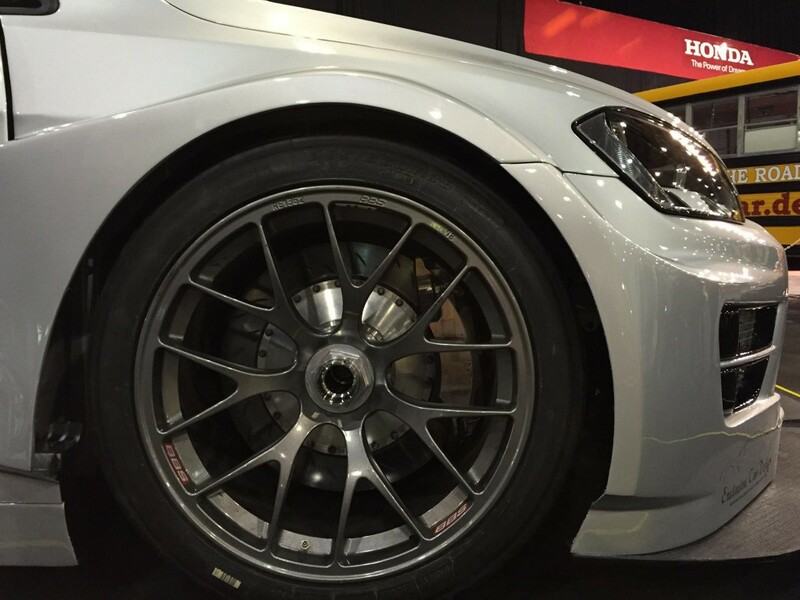 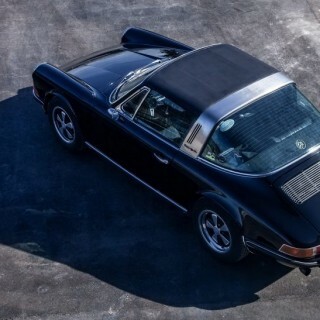 With KW competition suspension at each corner, plus centre lock BBS wheels and huge brakes, the car certainly grabs your attention. But perhaps the most striking feature is the bespoke aero package that pumps up the MK7 silhouette! 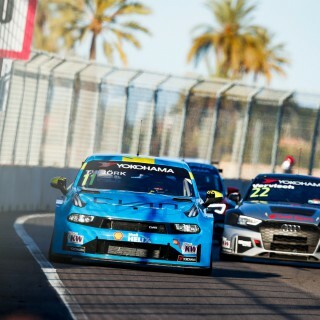 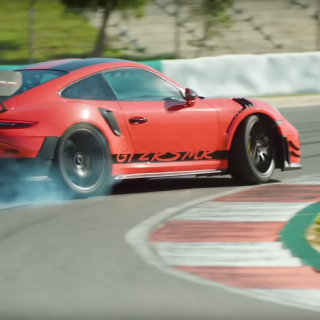 We can’t wait to see the car unleashed at the Nürburgring this year, it’s sure to set some blistering times!